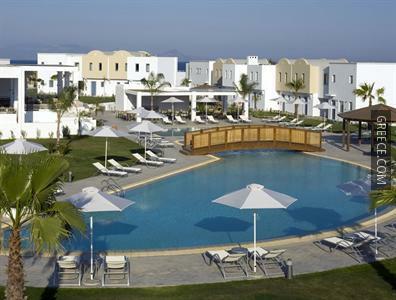 The Lakitira Suites is situated just close to the heart of Kardamaina, and features a private beach. 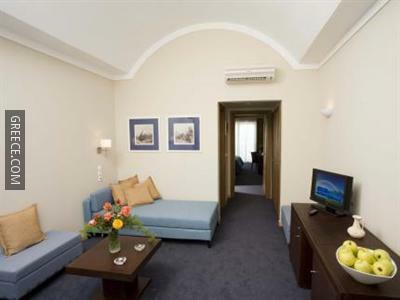 Some of the premium facilities at this elegant 5-star hotel include free Wi-Fi, outdoor tennis courts and a fitness centre. 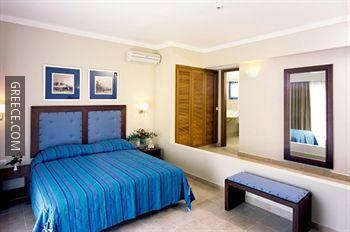 The Lakitira Suites Irakleides has many amenities including a kids pool, a sauna and family rooms. 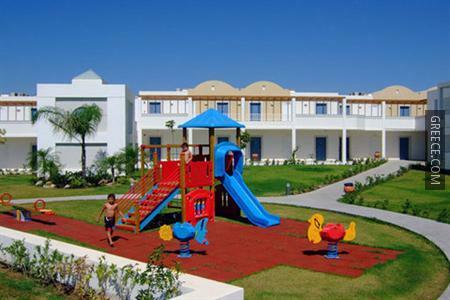 Also on offer to guests are a playground, a concierge and bicycle rental. 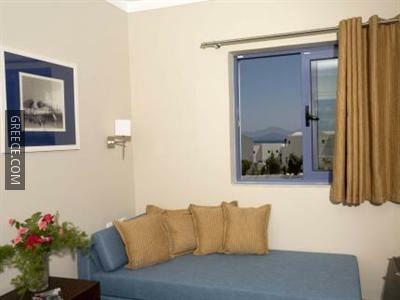 The Lakitira Suites has 39 comfortable rooms. Guests can indulge in a drink at the hotel's on-site bar, before savouring a meal in the restaurant. The hotel's comfortable restaurant serves breakfast and dinner. 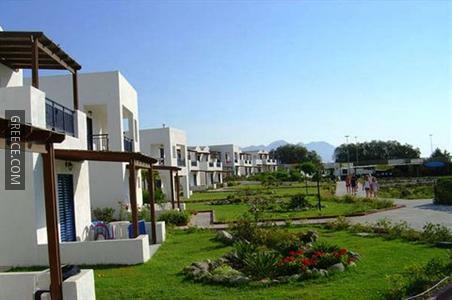 Kos Island International Airport is under a 20-minute drive from the Lakitira Suites Irakleides. For guests travelling by car, parking is provided by the hotel.